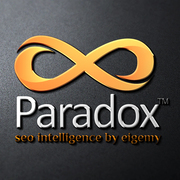 Paradox SEO is built on the founders 20+ years in SEO. We all reach a point when storing data in excel spreadsheets and doing the same best practice things over and over ceases to be fun. Well, i reached it a couple of years ago and have been building the Paradox SEO Software ever since. 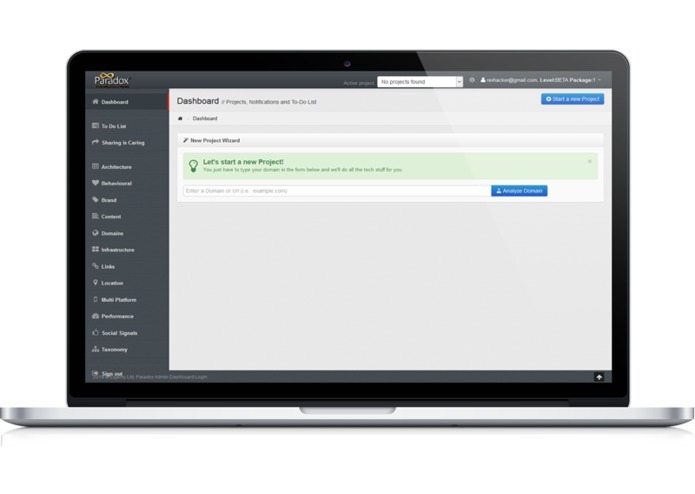 In short, we connect with multiple third party APIs, and have our own search spiders. The user signs up, enter a domain name or url, and the spider sets off to crawl the site. Simultaneously data is pulled in from multiple APIs. This all goes into a big database, where multiple analysis are contacted and 300+ metrics are scored. 2 years of blood, sweat and tears. Google constantly changing their algorithm, and multiple server rack upgraded. The back end is a marvel. I have lost track of the moving parts... but its n the thousands. Don't bother using waterfall methodologies on big products. Go Agile, launch and MVP to a handful of beta testers [Challengepost.com members are invited], and take it from there. It's all about the journey..
What's next for Paradox SEO Software Platform? A major upgrade is in the engines is already underway, along with some front end work to make it look like a bit prettier. 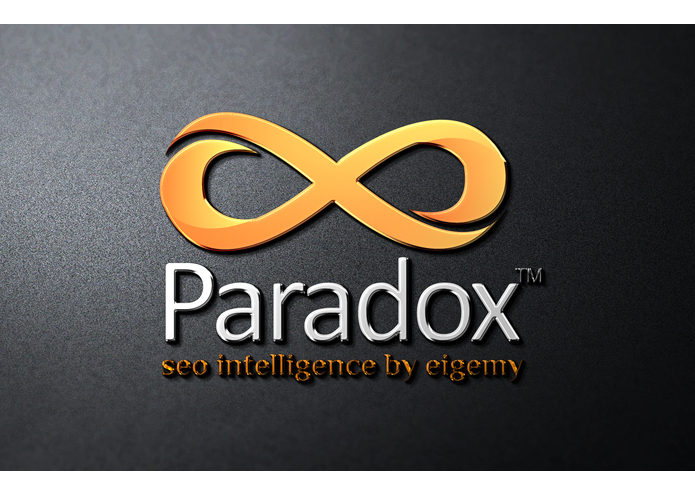 Paradox SEO's road-map for the next few years looks something akin to Darwin's theory of evolution.